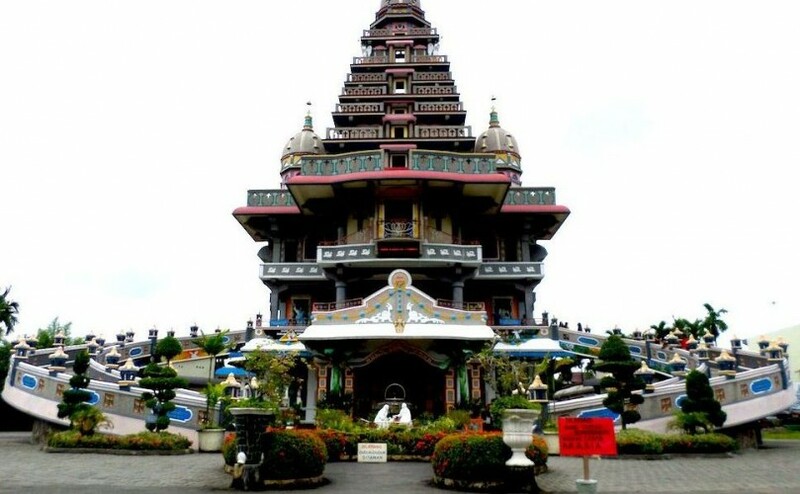 Some types of vehicles are available to take you to the various attractions in Medan and surrounding areas. We are a North Sumatra based full service travel operator with long travel industry experience and serving all over Indonesia tour packages, especially Sumatra. We offer car rental service for your comfortable trip.